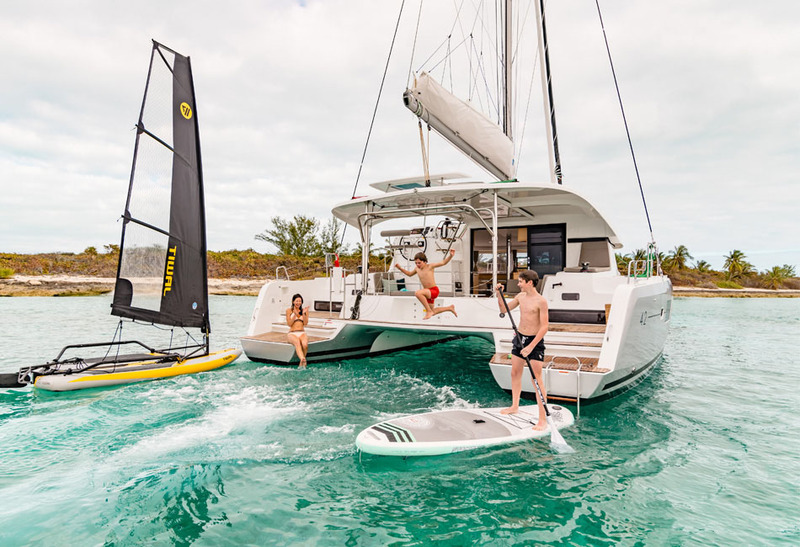 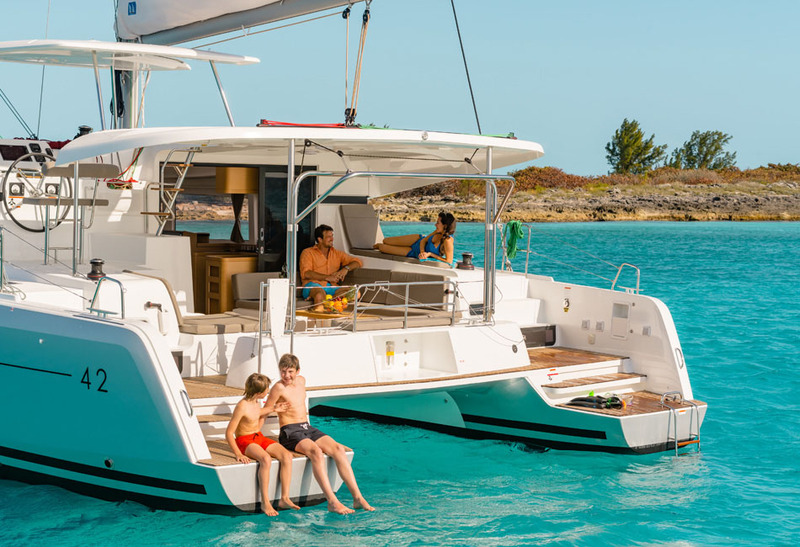 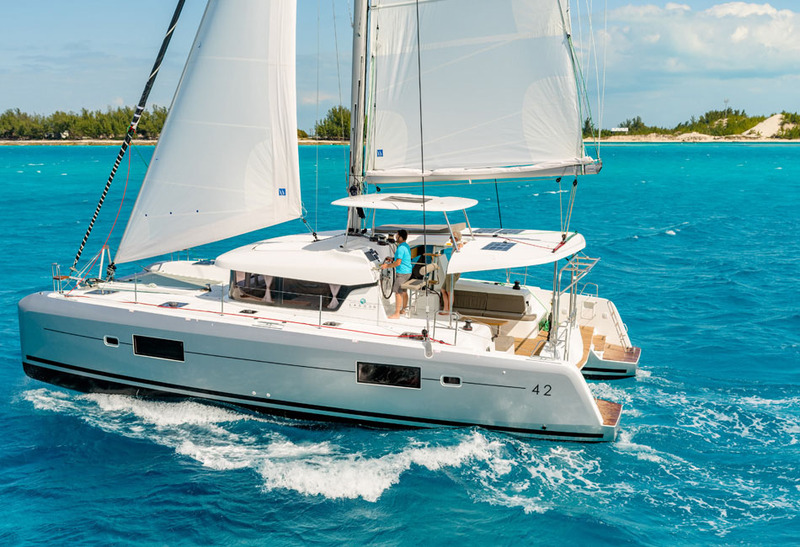 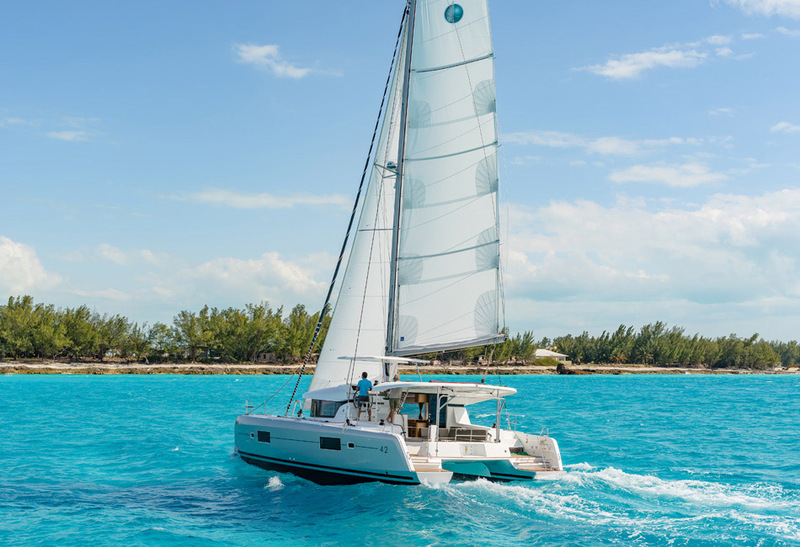 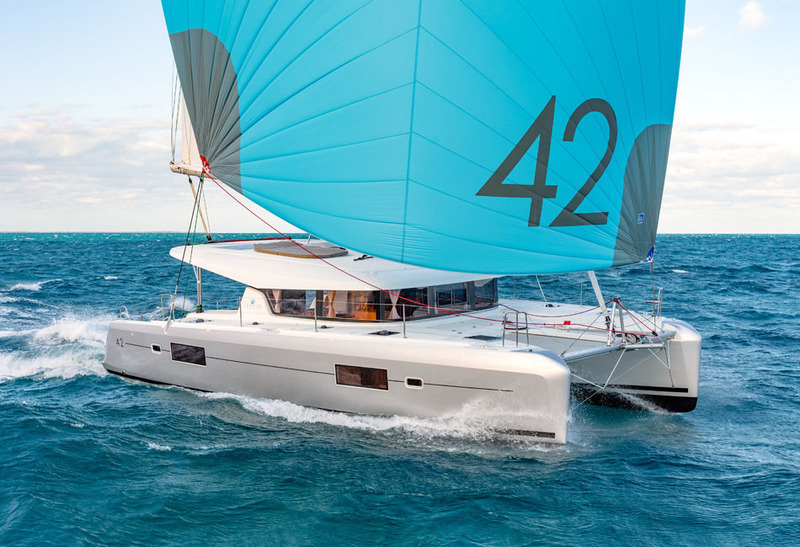 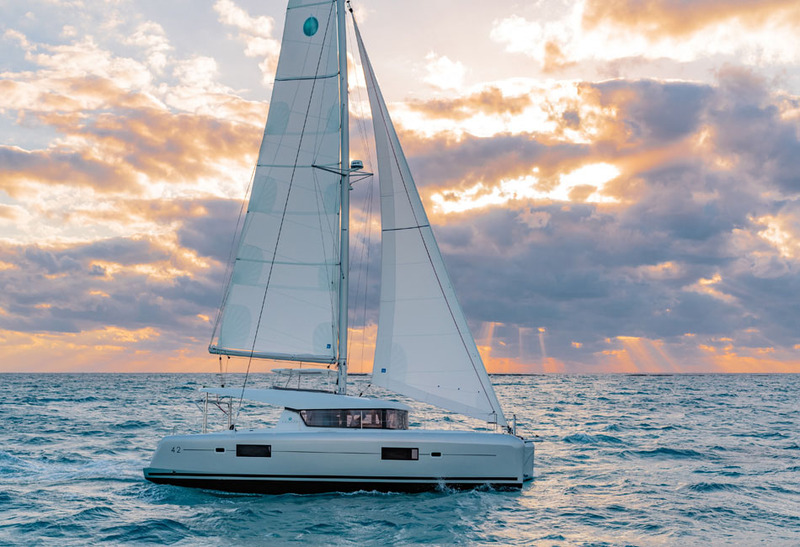 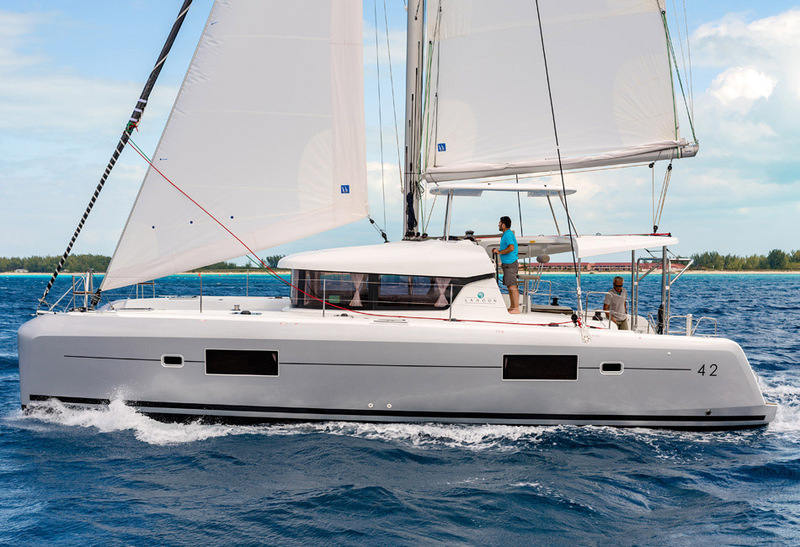 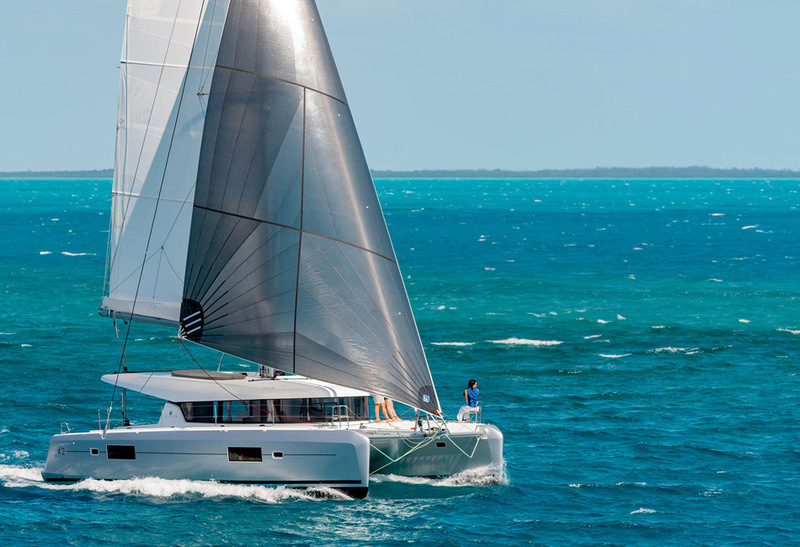 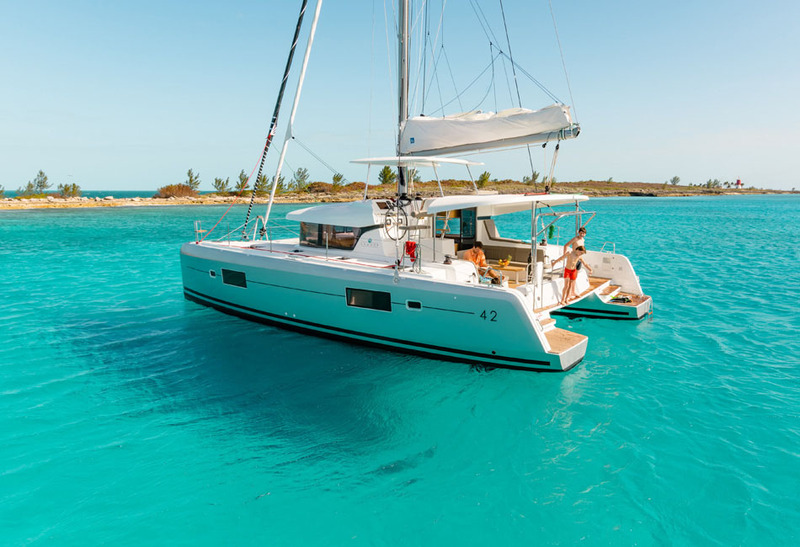 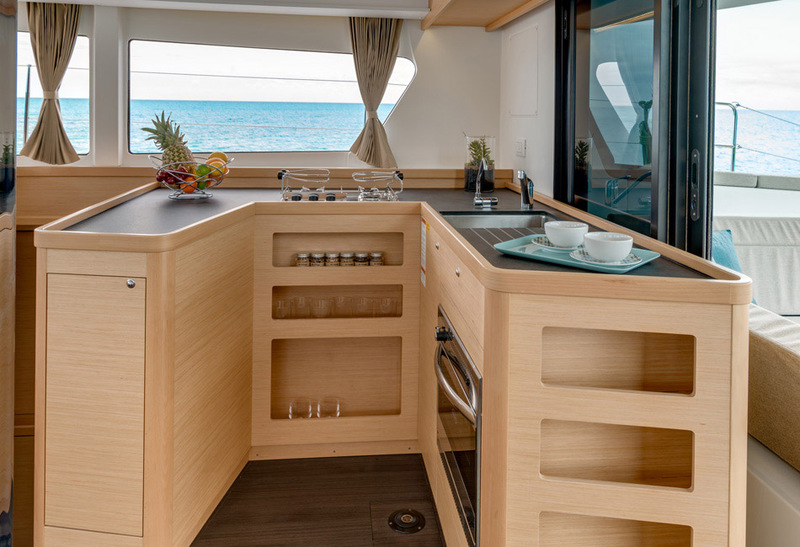 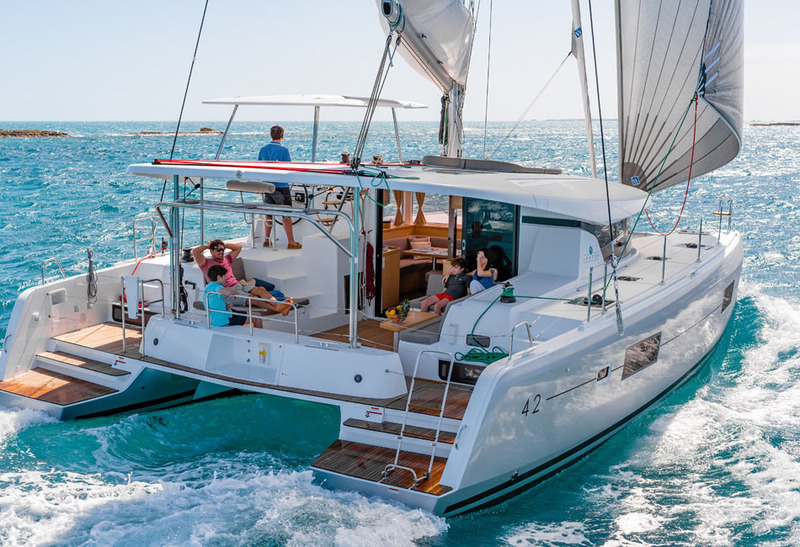 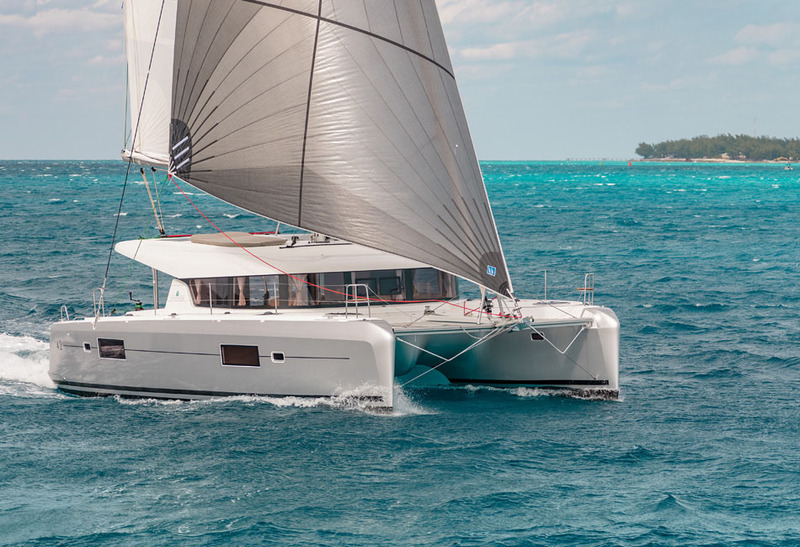 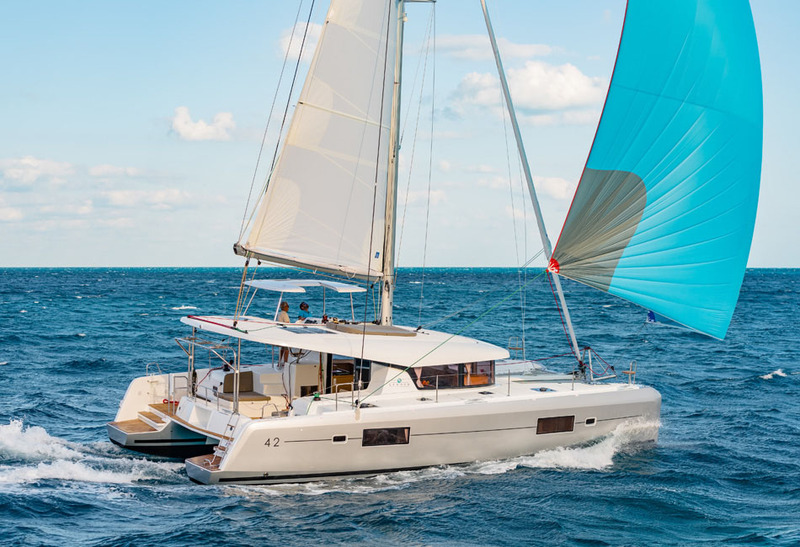 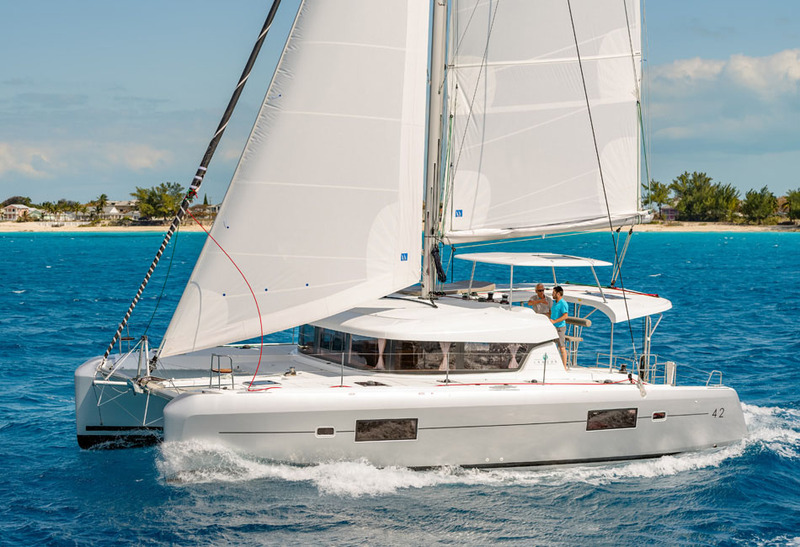 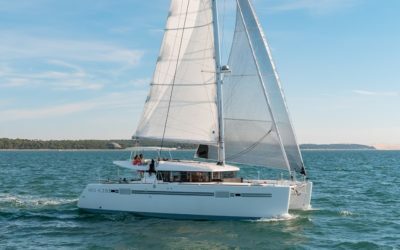 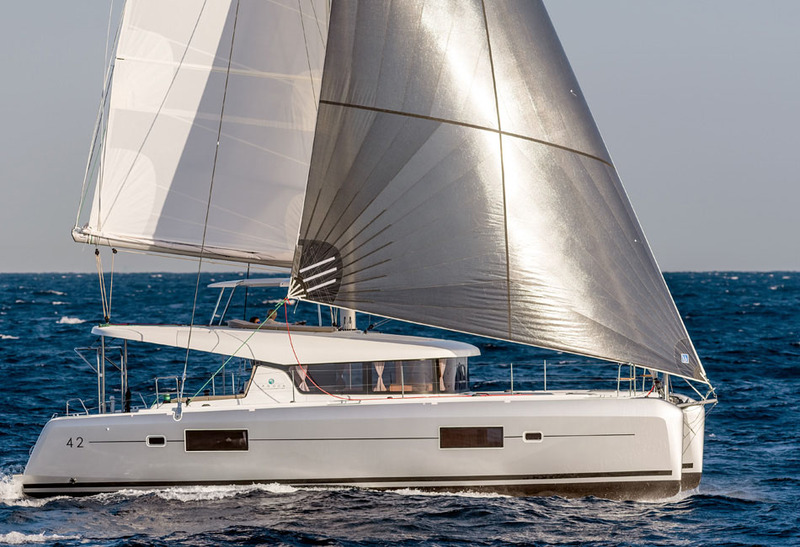 Designed by VPLP, the Lagoon 42 is sleek and modern, while boasting a strong character. 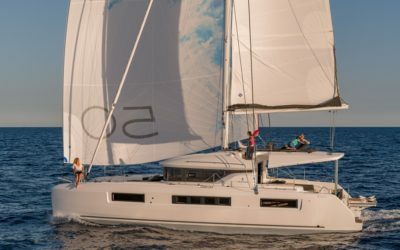 Built with a new coachroof design which accentuates her dynamic feel, she shows traits of being a more evolved version among the rest of her family. 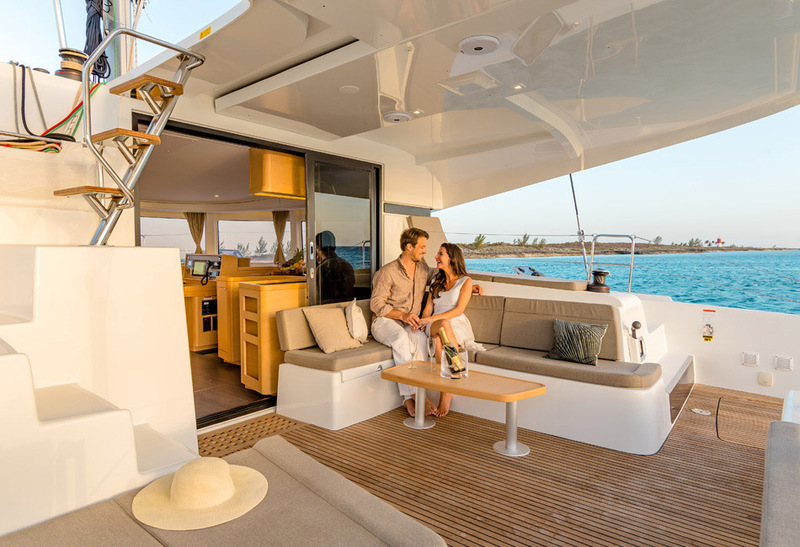 Owners are assured of performance while offering an organic approach to harmonious living. 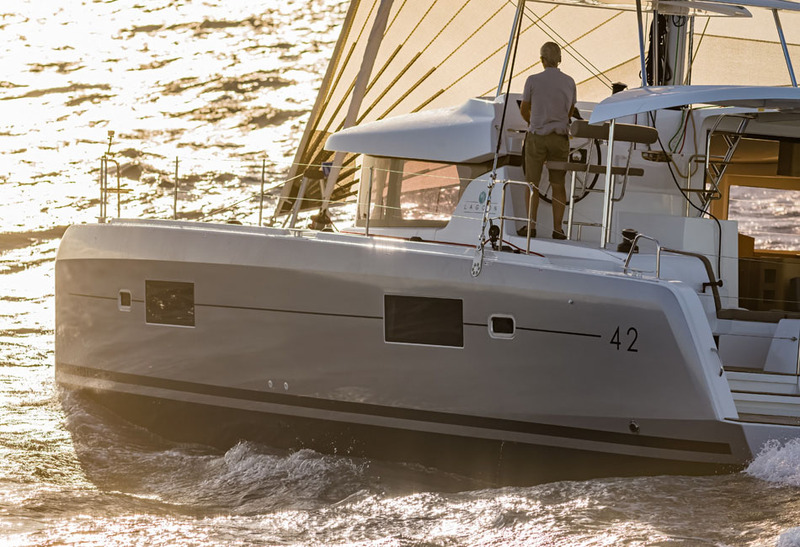 Flowing curves, a timeless silhouette, and acceleration of lines in her bow make the Lagoon 42 stand out. 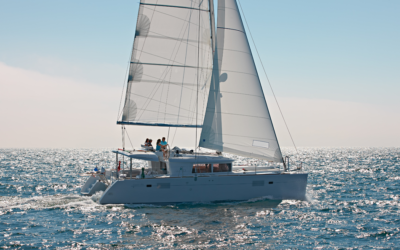 Her mast was moved further aft while the self-tacking jib ensures power under sail and easy maneuverability. 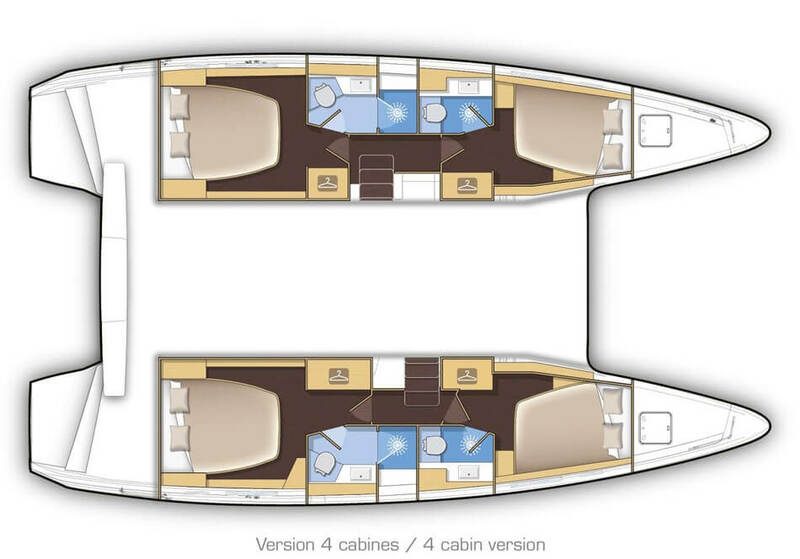 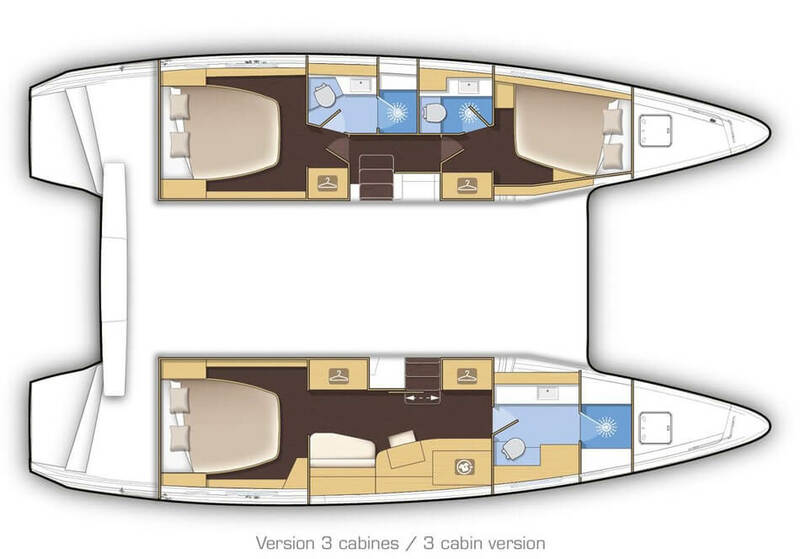 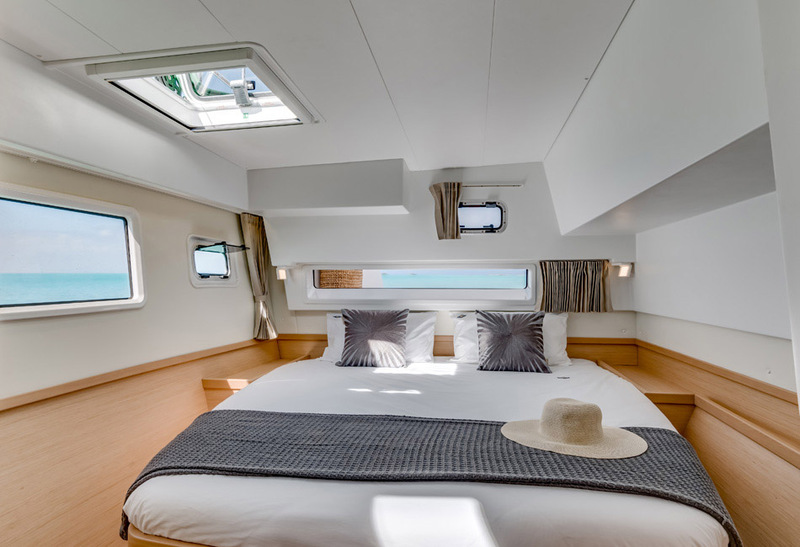 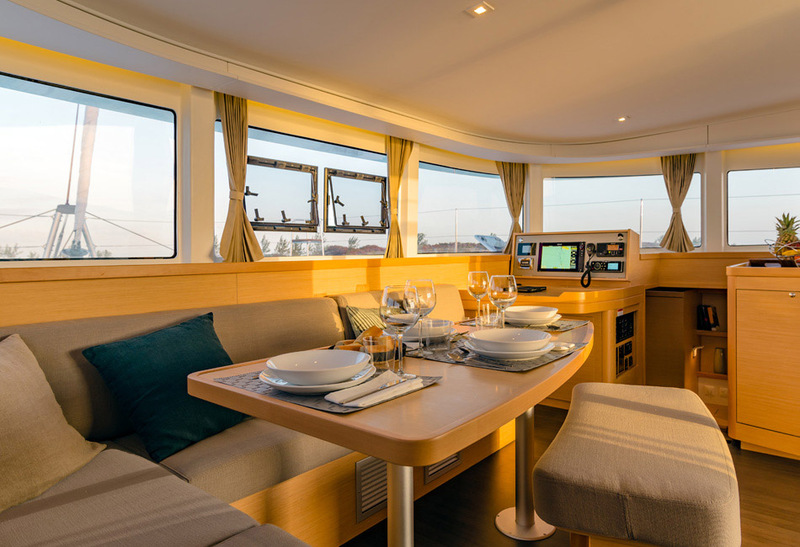 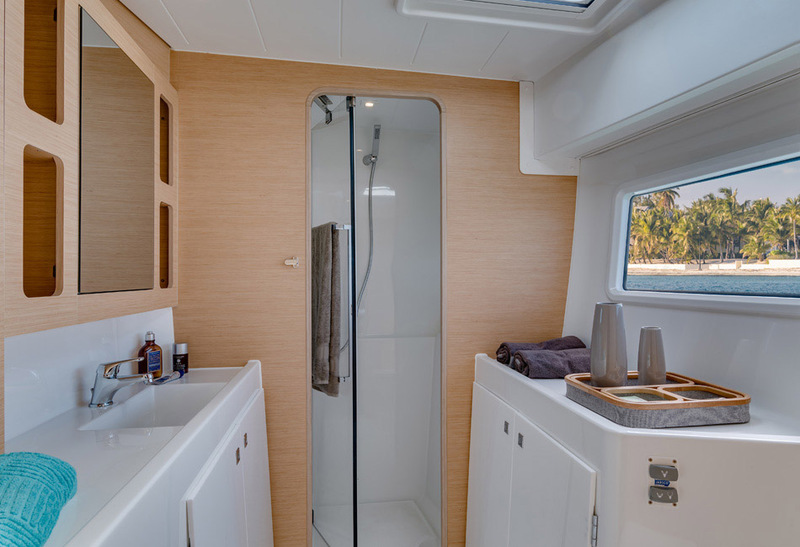 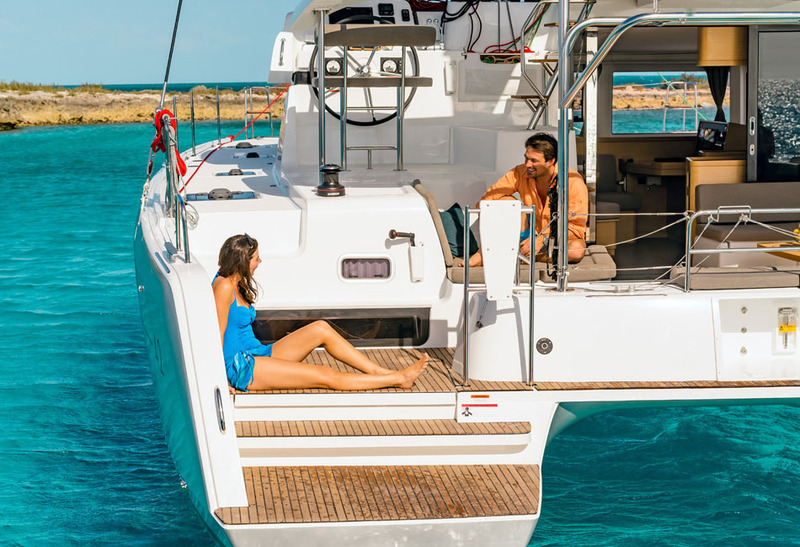 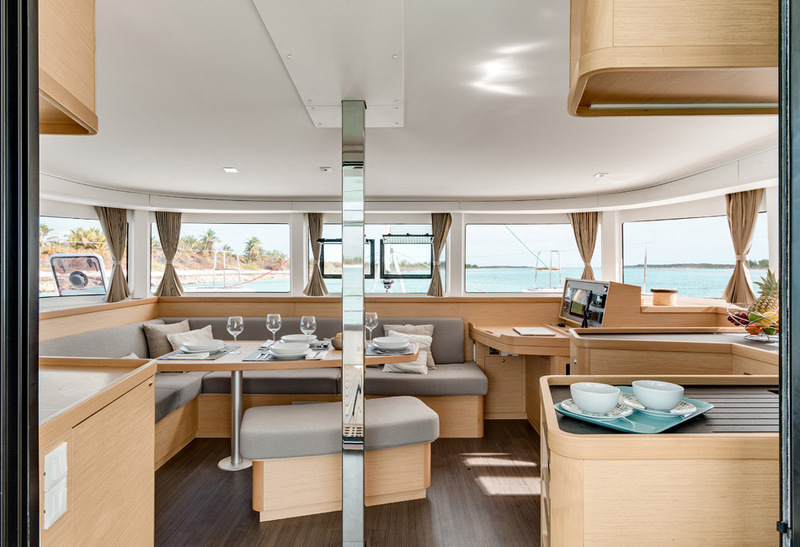 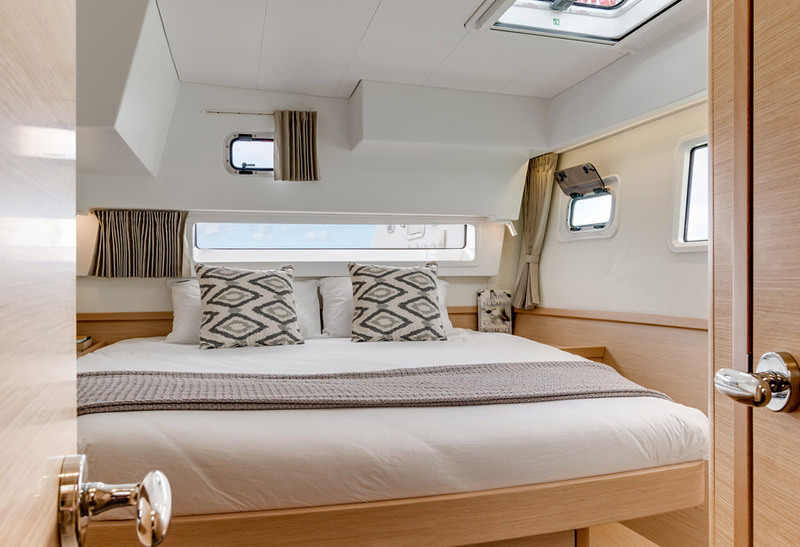 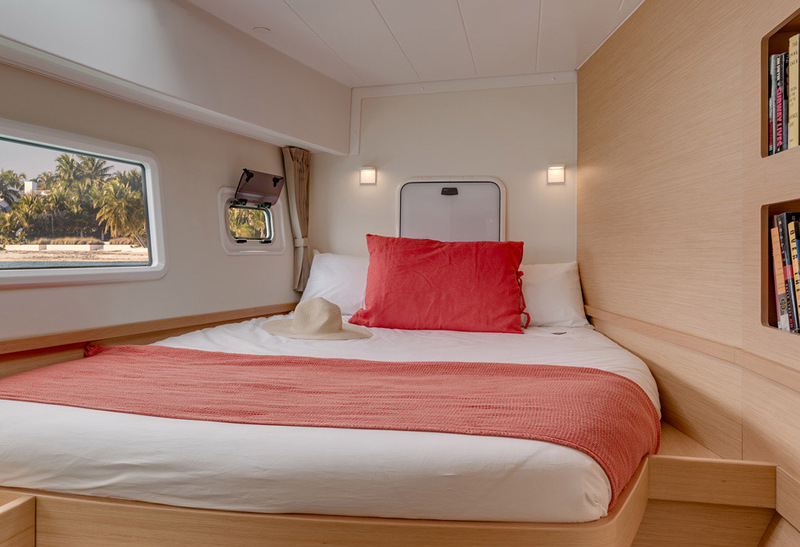 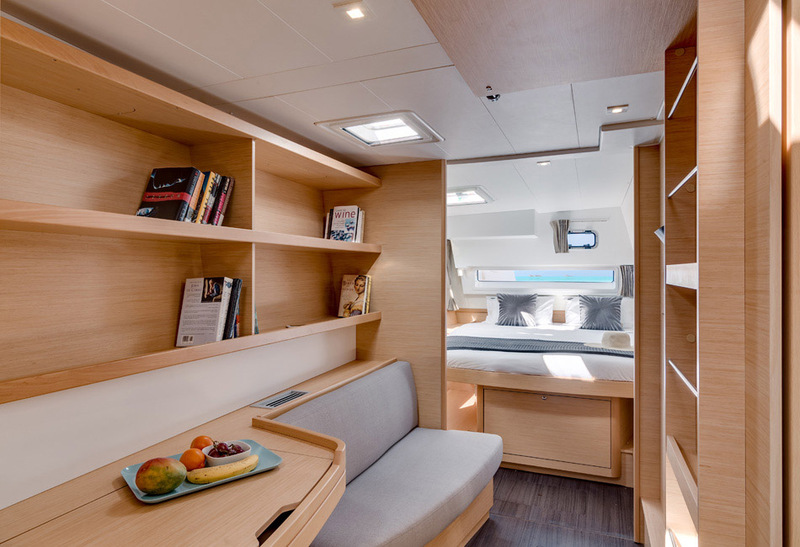 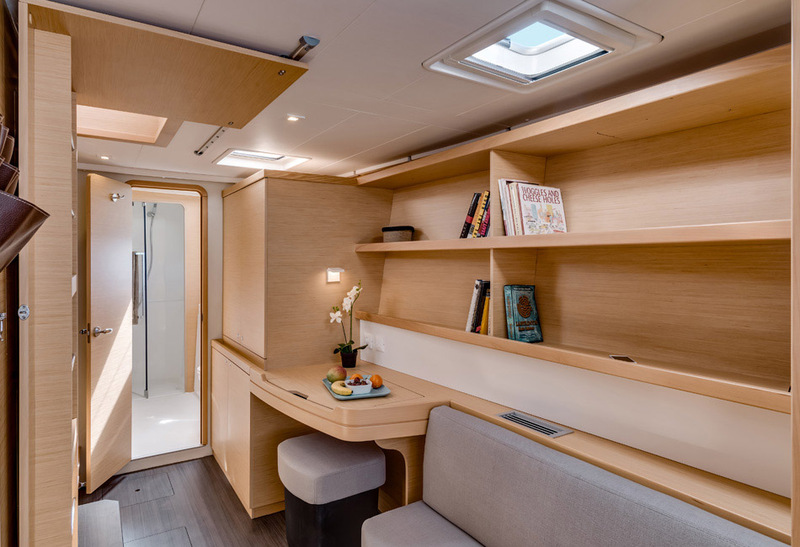 The Lagoon 42 has a cozy cockpit with elegant curves. 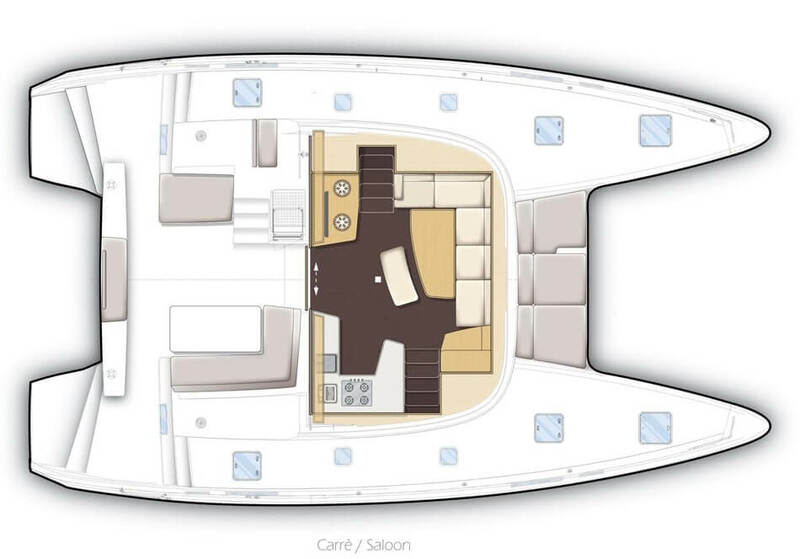 A single level from the aft platform leads to the saloon, while brand-new ergonomics provide ventilation and circulation throughout.